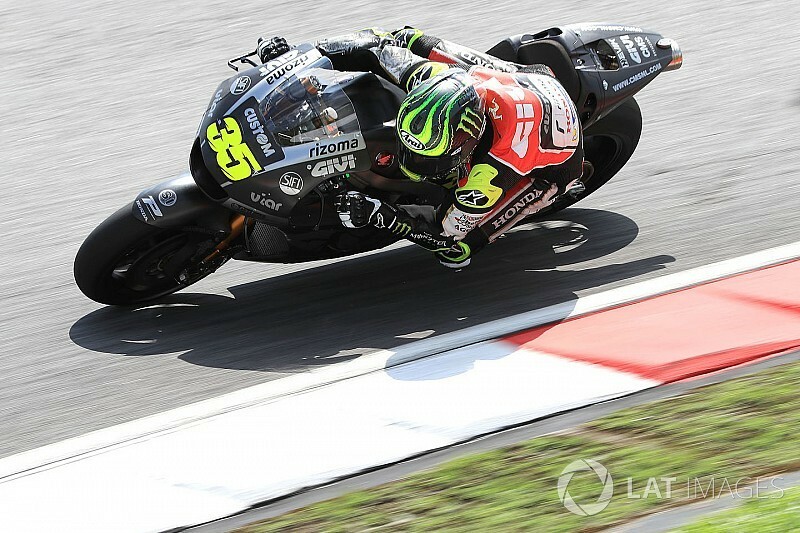 Cal Crutchlow says he was pleased with how the Sepang MotoGP test went, saying the new Honda bike has improved in areas the riders asked for. 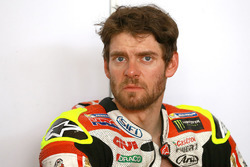 Crutchlow, who is riding a 2018-spec LCR Honda this season alongside full factory riders Marc Marquez and Dani Pedrosa, ended the test third overall. The main focus of the trio at Sepang was engine testing and selecting which power unit to use for the 2018 season, with all three riders preferring the same specification. 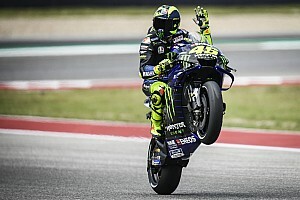 While Marquez said that he is worried about the new engine being too aggressive, Crutchlow reckons this tendency can be compensated by electronic management and was pleased with the new bike, saying Honda gave what the riders asked for. "I'm pleased with what Honda has done over the winter, because what we asked for we sort of got," said the Briton. "It's better in some areas and we need to work in others, but we have improved. The engine is strong and stronger than last year. 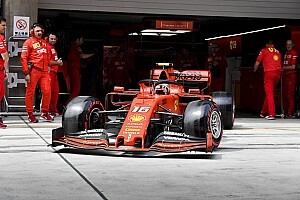 “I'm not worried if it [the engine] is too aggressive because we have electronics that can control it, if we want them. If he [Marquez] doesn't want to go as fast he can turn the torque down, if you know what I mean. "But I think what we have is positive, because if we have more power then we can always turn it down, instead of not having any power and you can't turn it up, you know?" Pedrosa says new engine needs "caution"
Pedrosa also said that the new engine has more power, but insisted that Honda has to be "cautious" about its usability. "The objective of this test was to try the engines and gather as much information as possible," said Pedrosa. "In this test, I did more laps with the latest engine. "I think it has a little more power but you have to be very cautious about how much you're able to make it work. "We have to go to another circuit to understand which motor we will choose. 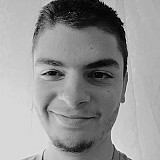 We have to analyse the data a lot, and find the right answers." 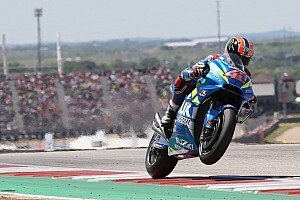 Got a MotoGP question you want answering? Tweet using the hashtag #MotoGPMailbag or email us at motogpmailbag@motorsport.com and our expert journalists will give you a response!